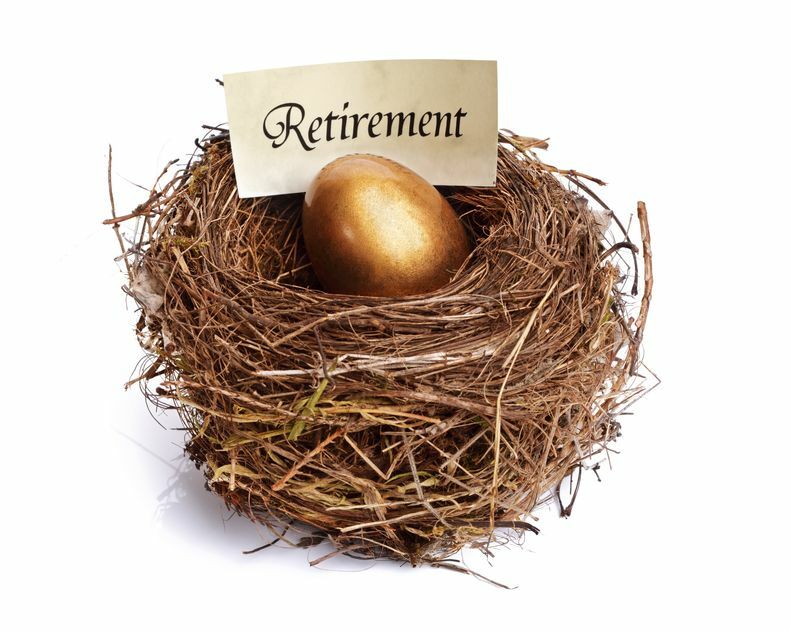 This article answers 5 frequently asked questions about superannuation. If the ins and outs of superannuation leave you confused, the answers to these frequently asked questions will help you understand the basics. So many people ignore their superannuation statements and don’t realise the benefits of checking them on a regular basis. This article explains what to look for and what to do if changes are required. With so many changes to super in recent times, comparing to the past can be confusing for your readers. Focusing on the present, this article starts afresh giving an overview of the current superannuation contribution options. Despite frequent changes to its governing rules, superannuation remains, for most people, a tax-effective environment in which to save for retirement. Here’s a quick Q&A on the what, why and how of contributing to superannuation from this point on. A successful super contribution strategy can mean the difference between looking forward to retirement and dreading it. This article is provided as an overview. Super is a complex area and further rules apply in some situations. Getting things wrong can be costly so talk to your qualified financial planner, and get the right advice on the best ways to boost your super. This article explains how investing in assets such as shares contributes to movements in superannuation fund balances. It answers a common question as simply as possible. If you pay close attention to the value of your superannuation fund, and if, like most people, your money is spread across the main investment classes, you would have noticed that your retirement savings can both rise – and fall - in value. This can lead to some nervous times, particularly if you are close to or already in retirement. What causes these ups and downs and can you do anything about them? Superannuation jargon continues to confuse most Australians. This article gives a plain English explanation of super’s most common terms. Although it’s constantly reported on in the media, many Australians do not fully understand superannuation jargon. We’ve identified some of the most common terms and explain them in language everyone can understand. The article outlines the options available under the government’s super co-contribution scheme. The Superannuation Co-contribution Scheme started in 2003/04 to encourage us to make personal contributions to superannuation. It was targeted at low to middle income earners and has been improved progressively since then. In 2015-16, more than 488,000 Australians claimed over $153 million in co-contributions. A lot of people are taking advantage of this opportunity.